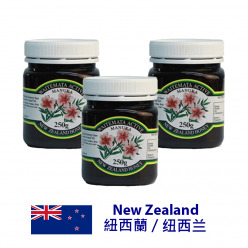 Comvita UMF 10+ Manuka Honey is a pure New Zealand active Manuka Honey with a guaranteed activity factor UMF 10+. 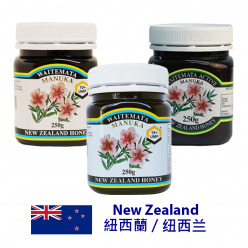 Comvita UMF 10+ Manuka Honey is produced in New Zealand and contains unique plant phenols. 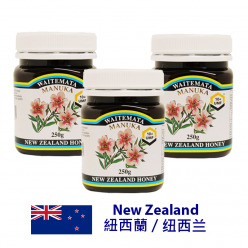 Comvita UMF 10+ Manuka Honey is a pure New Zealand active Manuka Honey with a guaranteed activity factor UMF 10+. 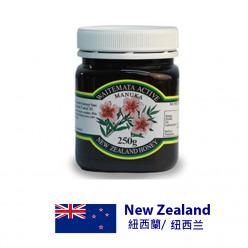 Comvita UMF 10+ Manuka Honey is produced in New Zealand and contains unique plant phenols. Comvita UMF 10+ Manuka Honey is guaranteed to be at least UMF 10+ and has been verified by an independent testing laboratory. UMF stands for Unique Manuka Factor, a measure of the unique type of activity which is naturally present at varying levels in honey made from the nectar of the Manuka bush (Leptospermum scoparium), native to New Zealand. 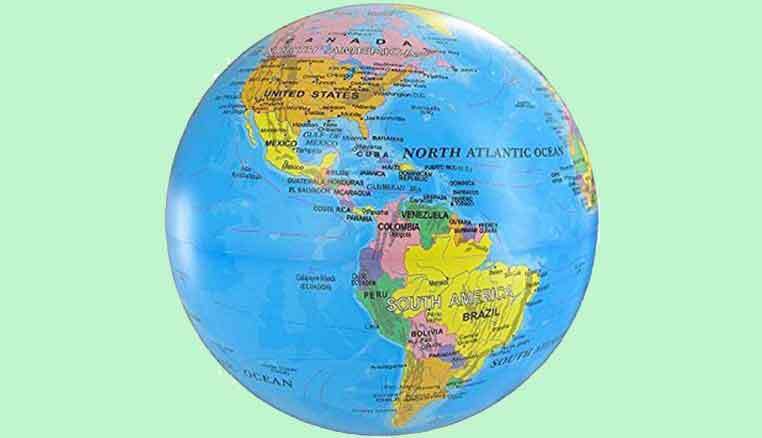 Comvita is the worlds largest manufacturer of premium quality UMF Manuka Honey. 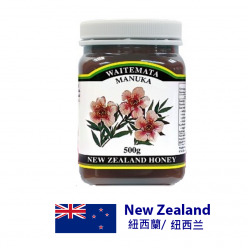 Only some Manuka Honey has the special UMF activity. 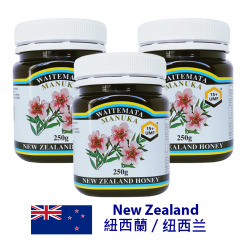 The mark UMF is followed by a number that indicates the strength of the UMF activity in a batch of UMF Manuka Honey. The higher the UMF rating, the more potent the product. For example, a jar of UMF 10+ Manuka Honey has twice the activity of UMF 5+ Active Manuka Honey.